From the Spice Girls to the Backstreet Boys enjoy a fun filled evening of pure 90’s tunes right up to the present day. Why not include overnight accommodation and breakfast for just £ 62.50 per person Or Include overnight accommodation, breakfast plus a 25 minute spa treatment for just £82.50 per person.Prices are based on 2 people sharing a standard room and include full use of Reeds Health Club & Spa, supplements may apply/subject to availability. it is 1926, and you have received an anonymous invitation to an afternoon tea party at the isolated home of Buntle Berkeley – Hunt, the famous flapper and socialite. Intrigued, you attend, and with a Hollywood Director, a famous actor, an infamous Spiritualist & Medium are attending, surely nothing can go wrong? 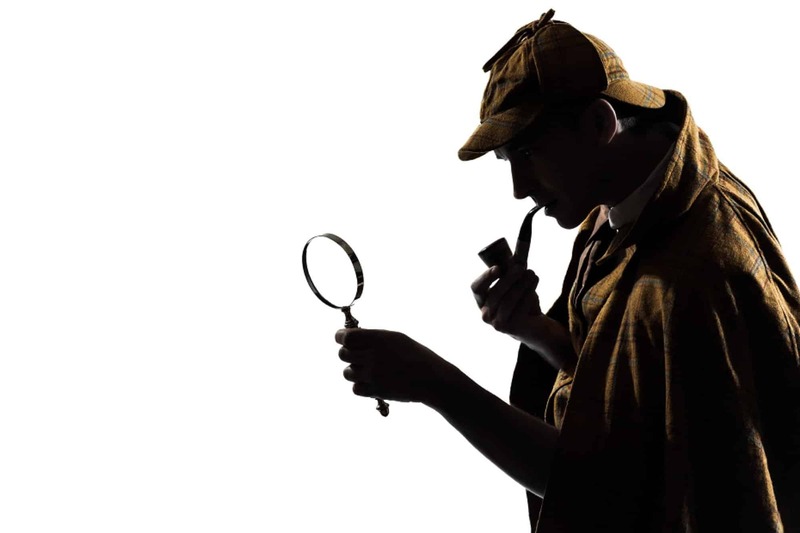 Suddenly, a murder is announced, but you can solve the crime and ensure that the killer gets their just dessert. Were throwing it back to the glamorous beginning of disco:to the roller, flares & fro’s of the 70’s &80’s right up to the present day. Join us for a 3-course meal and then party the night away to our resident DJ. Fancy Dress Optional. Why not include overnight accommodation and breakfast for just £ 62.00 per person Or Include overnight accommodation, breakfast plus a 25 minute spa treatment for just £82.00 per person. Prices are based on 2 people sharing a standard room and include full use of Reeds Health Club & Spa, supplements may apply/subject to availability. 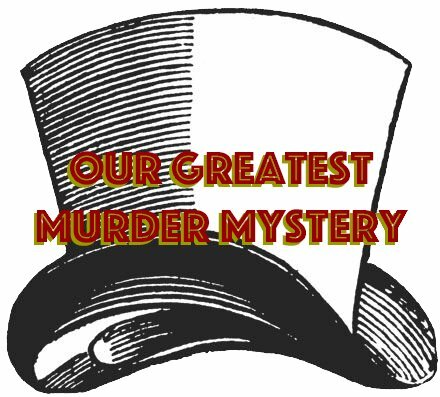 Join us for our Musical Murder Mystery event, including a 3 course meal and DJ, murder played throughout the meal. All is going well for the circus owner Phineas B Bar-None. After years of struggling, his freak show and circus is a huge success. But things soon start to fall apart when a rival Circus opens n the town, and someone is out yo make a killing! Join us in our hilarious “Greatest Showman” themed Murder – Mystery with live Music featuring your favorite songs from the hit movie.